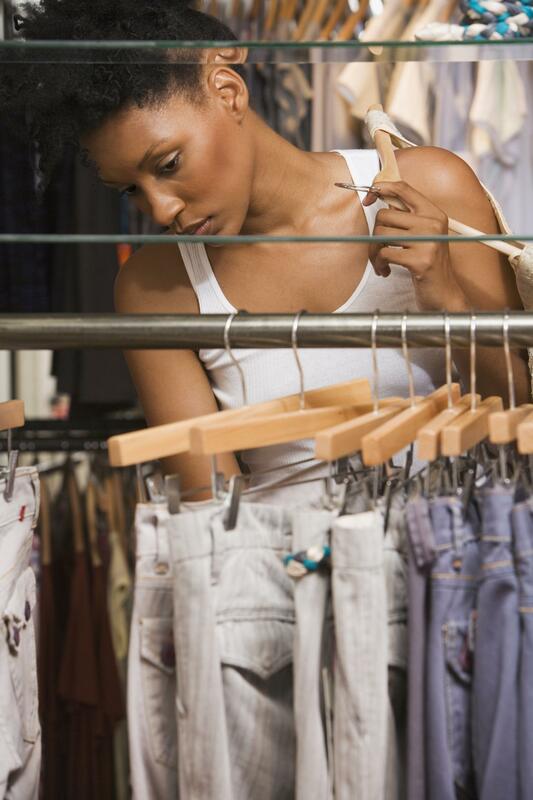 ESSENCE Poll: Would You Stop Shopping at Your Favorite Store if They Were Possibly Racially Profiling? A recent survey completed by 251 Zara employees indicates that racial profiling is a part of the training process. Do you shop at stores that are accused of racially profiling customers? Major retailer Zara is now among the list of retailers accused of racially profiling Black shoppers. According to Refinery 29, a survey conducted by the Center for Popular Democracy suggests that discrimination may be taught as a part of the Spanish retailer’s training program. The survey compiled the responses of Zara employees who were approached while on break to answer questions about the company’s culture. Although there were many disturbing findings of the survey, the term “special order” may be among the most unnerving. When it comes to racial profiling by some of our favorite retailers, where do you stand? Do you stop shopping as soon as there’s even a word of unfair treatment or do you keep shopping and let the situation play out?